we just posted a version 5.1.12 on the main Downloads Page. This version is 10.14 compatible fully now! build 4.2.170 was just posted and WILL WORK ON MOJAVE, but it’s not fully compatible nor will ever be cuz it will take way too many man hours to make that 3-6 year old 32 bit application 10.14 compliant. Keep in mind it’s not officially supported,so best to pick up an upgrade to 5.x, but 4.2.170 will get the job done still with a bunch of UI weirdness along the way. The last time I looked at the compiled list on Pro Tools Expert most every major manufacturer said to NOT upgrade to Mojave yet. FYI: That list is a good resource to check for each macOS release. If you can’t go back to 10.13, then use 5.x for now and use this long demo extension below and “maybe” after we make 5.x work correct we will go back and make 4.x work, but that is a big “maybe”. 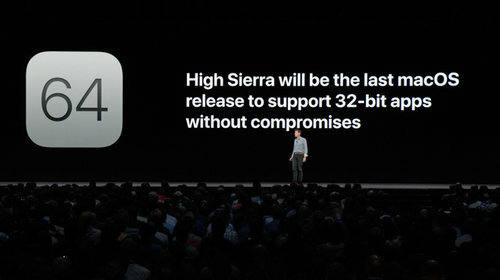 and if it’s running crippled it’s probably not worth the time to make 6 year old 32 bit code work for only one more measly year before it’s killed off for good with 10.15. When 10.15 arrives next year they will fully drop 32bit support fully so you’ll be forced to upgrade to 64 bit BaseHead 5.x then regardless unfortunately. How on Earth did releasing a .1 upgrade with about 7 whole features for end users break so much audio software is beyond me? It’s the same story every year…They force developers to drop support for older versions on macOS to support the latest one to force you to upgrade and buy new hardware. Most likely we need to cut 10.8 support this time around. If we only supported the last three versions of macOS we probably wouldn’t be in this boat, but we know many of you are holding on to old Pro Tools hardware that only works on 10.8 so we choose to use libraries that will work across older oses that need to be replaced now most likely. PreviousAnnouncing BaseHead 5.1 with Audiokinetic Wwise Integration!